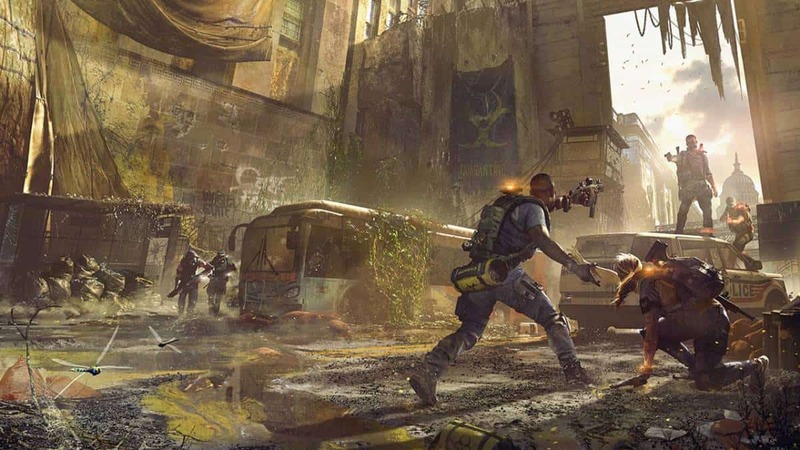 When talking about games with extreme potential for a strong narrative campaign that didn’t stand up to the expectations, The Division 2 is one of the first titles to pop into mind. 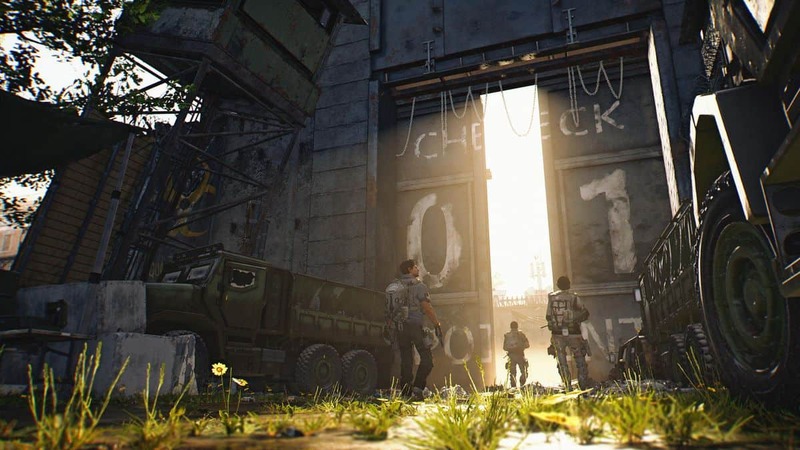 While players are worried that The Division 2 Campaign will suffer the same fate, its creative director begs to differ. 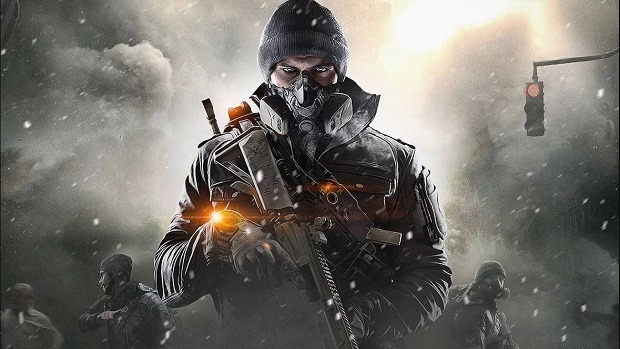 Undeniably, The Division is famous for its co-op gameplay, something that came as a reassurance to the lack of end-game content and strong campaign with the first title. 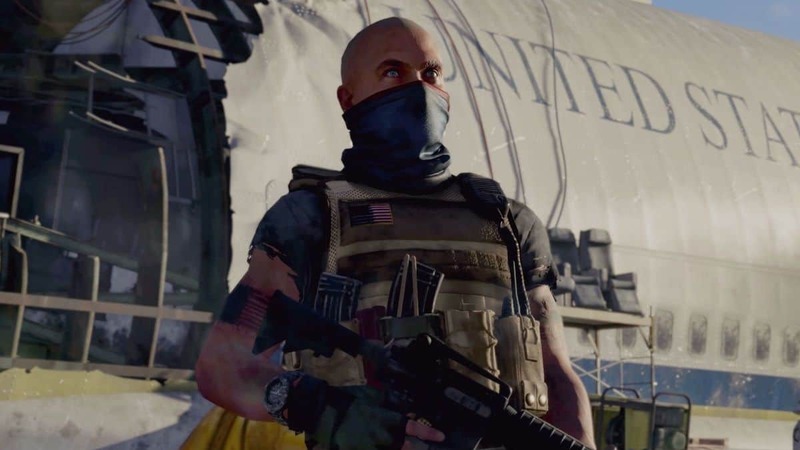 Ubisoft already explained how they have taken fans’ feedback into account when creating The Division 2, providing players with a polished title that has tons of things to do after hitting its end-game. 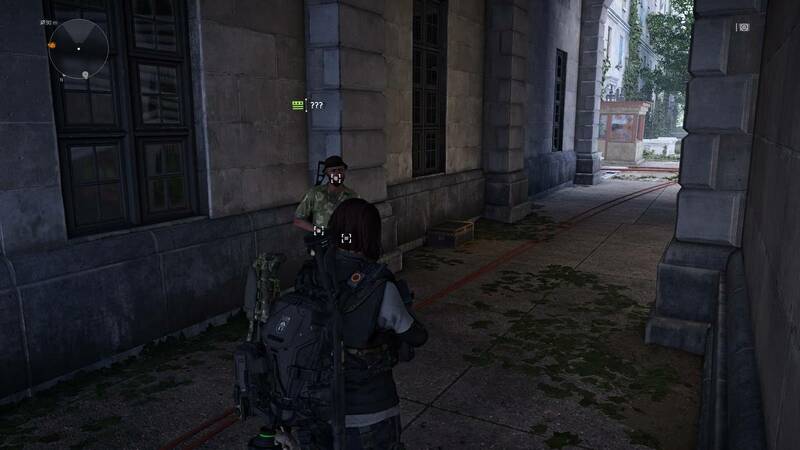 The second installment to The Division will bear improvements to all segments of it. Updated graphics with possibly better optimization, new improved gameplay and a strong narrative to its campaign, better dynamic sound and a variety of end-game activities are those parts that the developers are focusing on. The Division 2 launches on March 15 for the Xbox One, PS4, and PC.